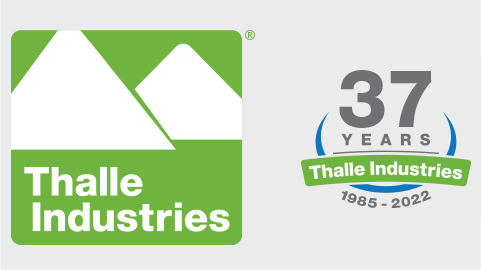 Thalle Industries is an environmentally responsible supplier of high quality virgin and recycled aggregate, asphalt products and brownfield fill for the construction industry. 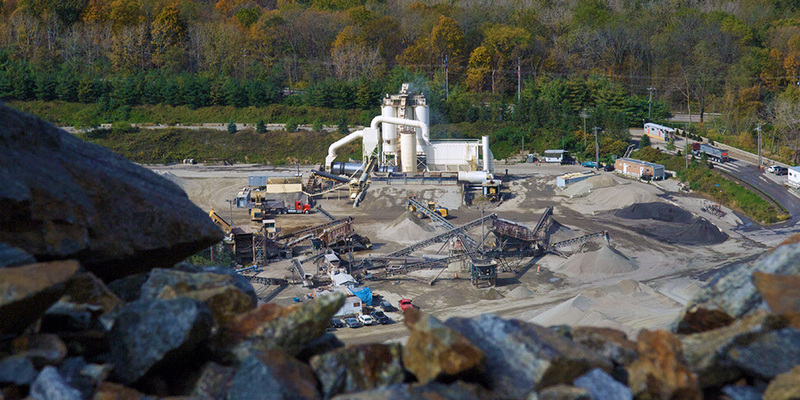 The Thalle Industries Virtual Quarry® in Elmsford, NY, conveniently located near the intersection of I-87 and I-287. 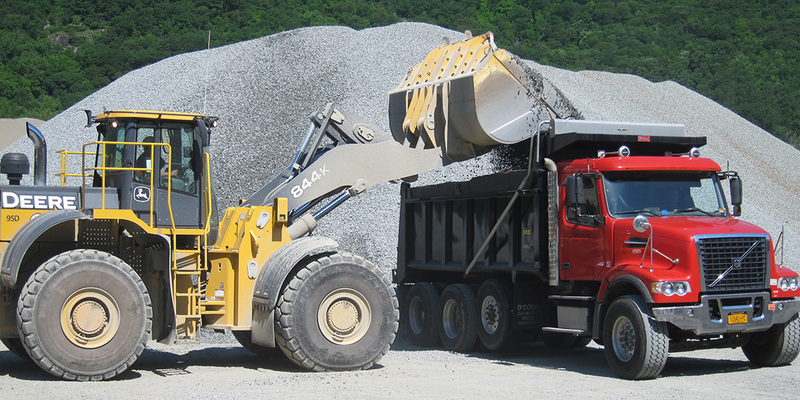 We accept clean, uncontaminated concrete, asphalt pavement and rock. 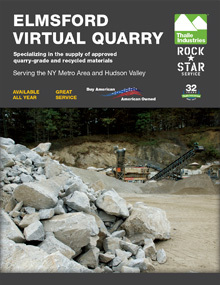 The Elmsford Virtual Quarry® has been in operation since 1997. Our products have passed the most rigorous environmental tests and have been used as Clean Fill for environmental remediation projects. 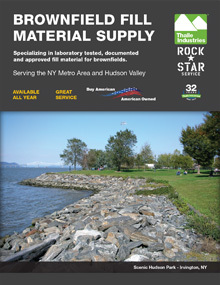 The material has been tested to NYSDEC Part 375 standards when required. 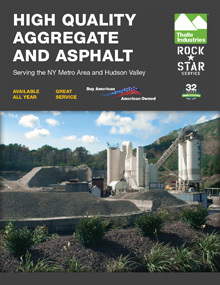 Thalle Industries Asphalt Plant and Quarry in Fishkill, NY supplies high quality asphalt and aggregate. It is conveniently located on Route 9 just a few minutes south of the I-84 Fishkill exit. 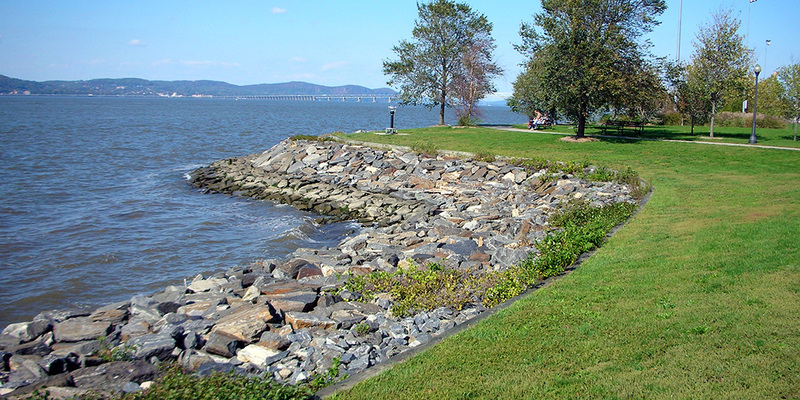 All materials are 3rd party tested and meet New York State DOT specifications. Thalle Industries individualized, expert service saves time and reduces costs. 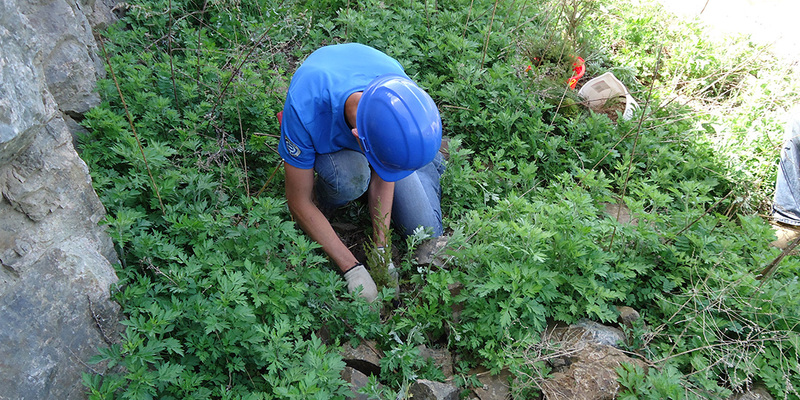 We supply the materials you want, in the quantities you want, when and where you want them. Call us for state, municipal, utility, commercial and private construction projects in the NY Metro area and the Hudson Valley.